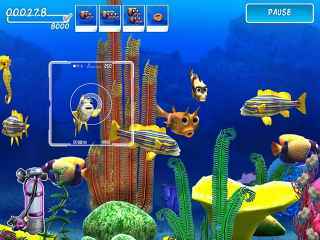 Free Download Tropical Dream: Underwater Odyssey Game or Get Full Unlimited Game Version! Help Megan dive into the tropical waters and make her dream of underwater photography come true! In order to get advantaged of playing Tropical Dream: Underwater Odyssey full unlimiteg game version you must register the game. The harvest is ripe with fun as you grow, collect and sell food, pointing and clicking in a race against the clock to complete tasks! 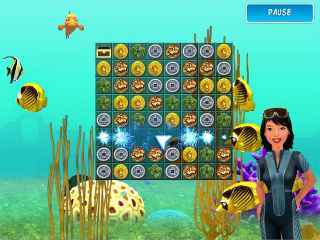 Immerse yourself into an exotic tropical puzzle game. Annabel works in a coastal tropical fish store and provides sea creatures for the shop. Follow her in an amazing sea adventure!